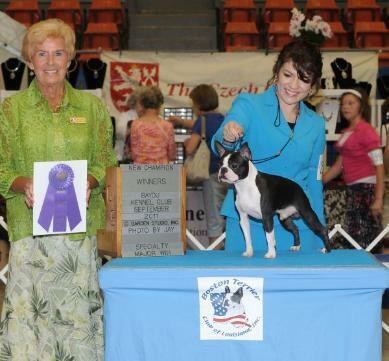 his Australian Championship! 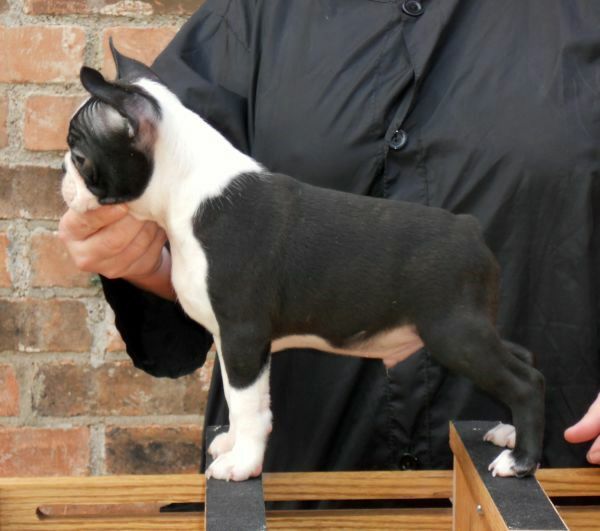 He has his first litter due Down Under, in early June 2012. Thank you to Rebecca, for loving our sweet boy! 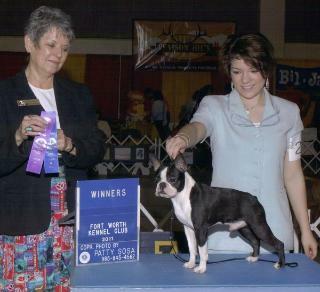 where he placed 2nd in his large BBE class. 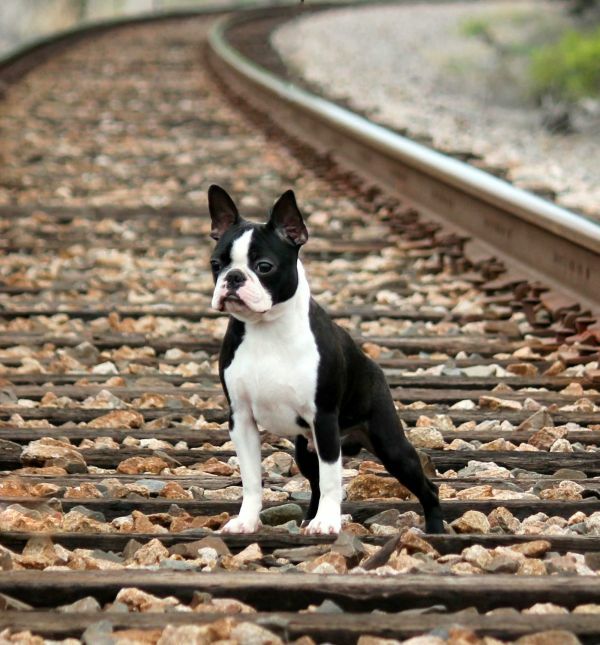 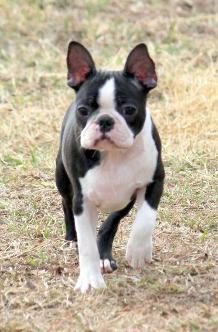 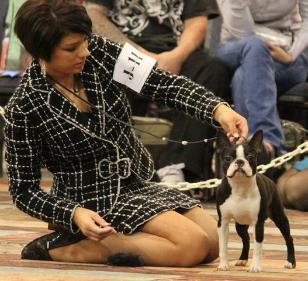 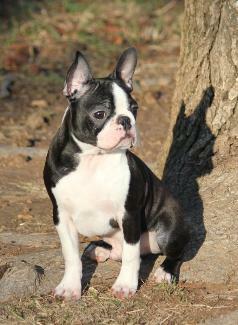 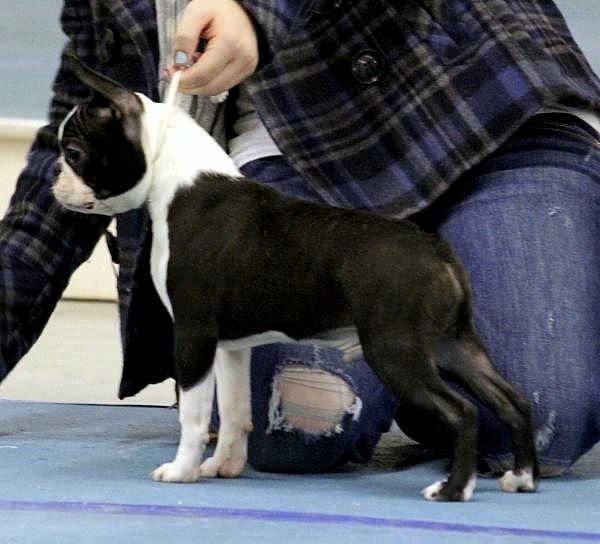 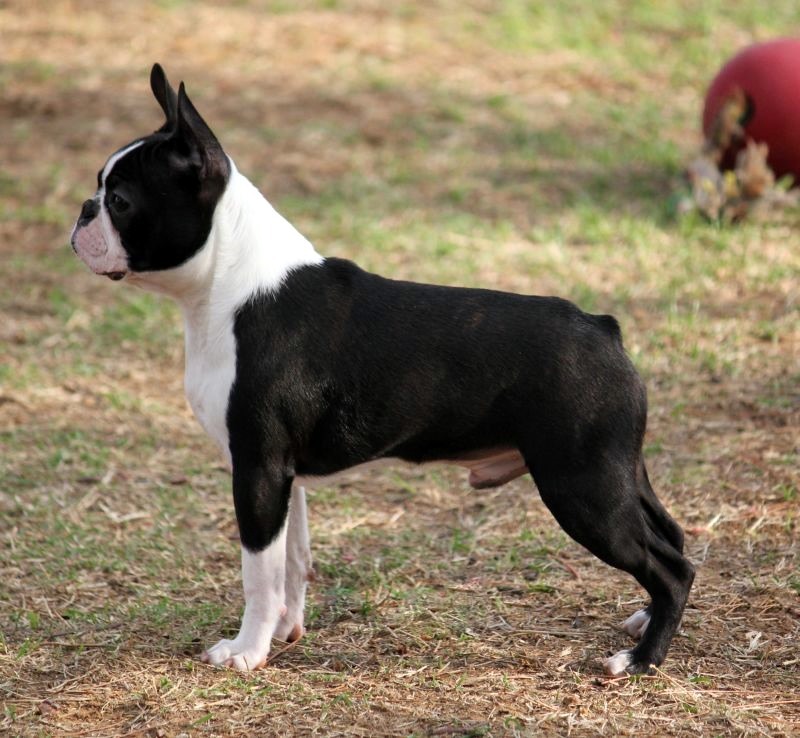 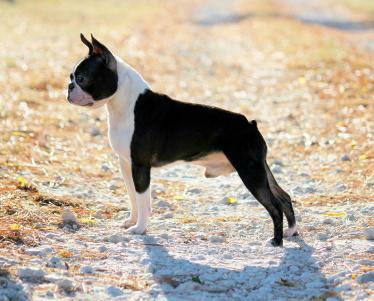 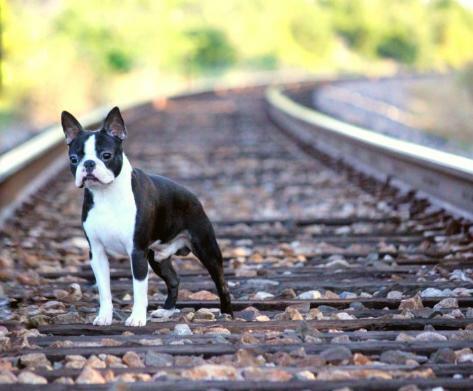 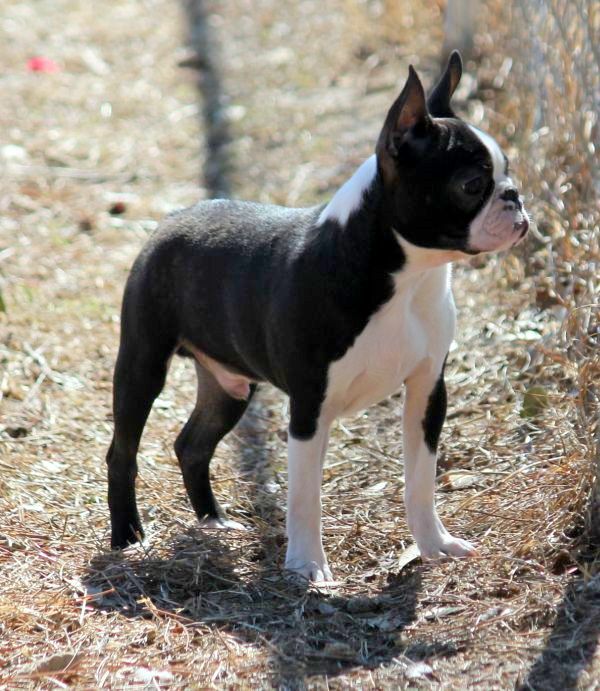 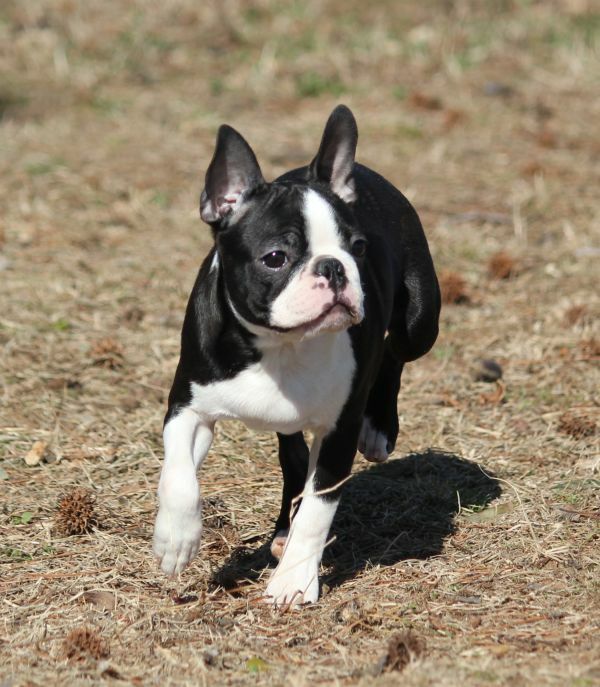 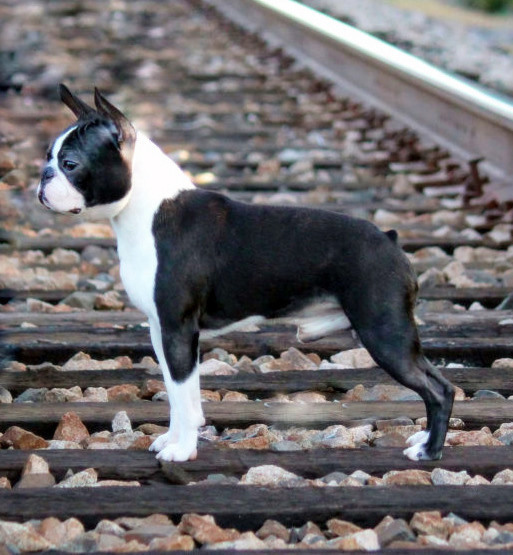 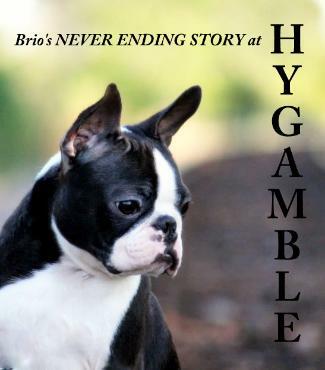 All photos © 2011 Brio Bostons. 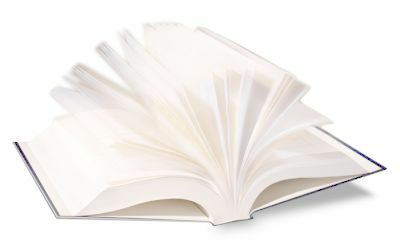 Unauthorized reproduction of any photos on this site is strictly prohibited.